To help me explain what the clinic does, I spoke with medical director Drew Smith. Drew first got involved in acupuncture fairly early in life. In middle school, he developed an interest in martial arts and in Eastern culture in general. It was specifically his junior year in high school when Drew says he first stumbled across the subject of Eastern medicine. He was browsing the shelves at a bookstore when he came across some material on the subject and was immediately fascinated. After graduating, Drew went on to graduate school at Florida State University. There, he met his future wife. When she had to return home to Japan, he knew he had to do whatever it took to follow her there. He received a scholarship from the Japanese government, allowing him to pick any university and course of study. On his second day of classes, he met a neighbor who happened to be a scholar of Chinese medicine The two began to practice tai chi together in the parks on campus. With all of that traveling, I wondered why Drew returned specifically to the Emerald Coast. He told me that since he grew up in Florida, he had always known and thought of our area as the state’s “sweet spot.” He didn’t originally have plans of returning to Florida, but ultimately wanted to fully pursue acupuncture and Eastern healing. 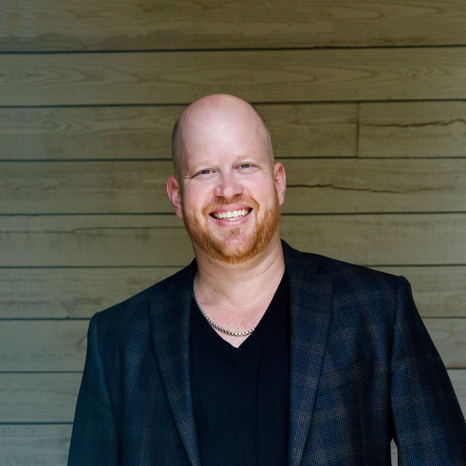 Having previously worked in a chiropractic clinic, he knew it was time to pursue his passion. It was actually when he saw an ad for an acupuncture business online that he decided to reply and see what would happen. That’s when he found the Tortoise Clinic. Next thing Drew knew, he and his wife moved to the area and have been here for nearly 10 years. As far as the benefits of acupuncture and eastern medicine, Drew believes the possibilities are as broad as the field itself. He says you could spend a lifetime studying the use of plants as medicine, and there would still be more to learn. In order to do this for a living, he believes you have to be able to help every pain there is. Personally, he enjoys helping people boost their fertility. He also says that acupuncture can benefit people emotionally and digestively. Eastern medicine has been around for so long and is largely about your body healing itself through stimulation from acupuncture and herbal medicine. If you’d like to learn more about the Tortoise Clinic, you can visit their website at www.TheTortoiseClinic.com. 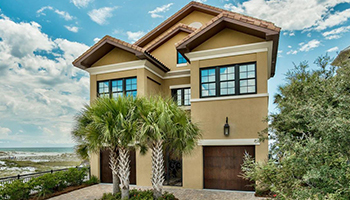 To drop by in person, simply go to 2441 US Highway 98 W Unit 111, Santa Rosa Beach. Their phone number is (850) 267-5611. I highly recommend checking them out. 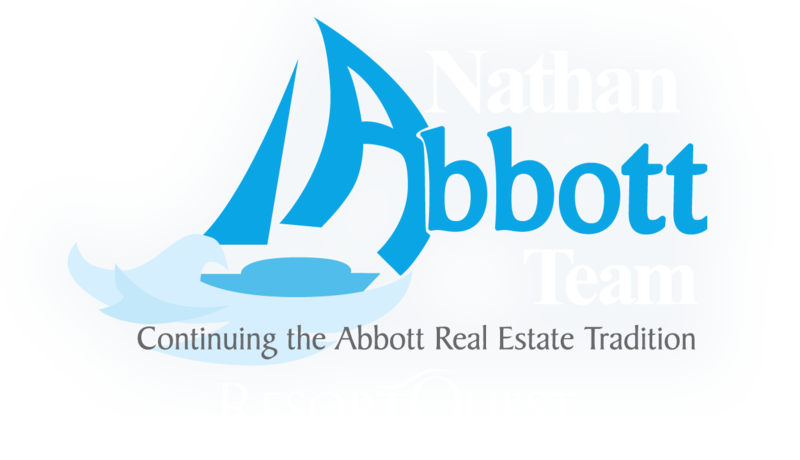 Also, for all of your real estate needs, call The Nathan Abbott Team at (850) 632-0136. I look forward to hearing from you soon.